A couple of good news items I’d like to share today. First, I’d like to offer my sincere thanks to the good folks at BCinteriors. You may recall that they pledged to dedicate a portion of the proceeds from their Inventory Clearance Sale to Imagine!. Well, the results are in, and sale purchases resulted in a donation of $2,500 to Imagine!. 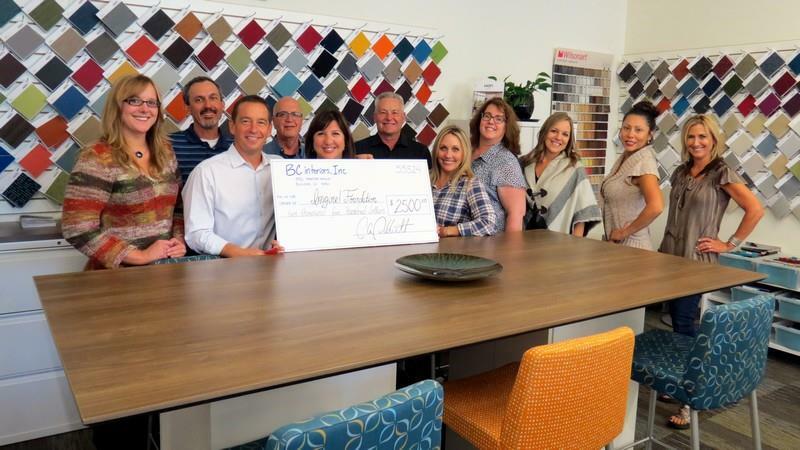 Pictured above is the BCinteriors team presenting the check to Imagine! Foundation Executive Director Patti Micklin. We are so grateful for the support. Secondly, I’d like to congratulate Dr. Jeff Kupfer, PhD, and one of his colleagues at Imagine! Behavioral Health Services. 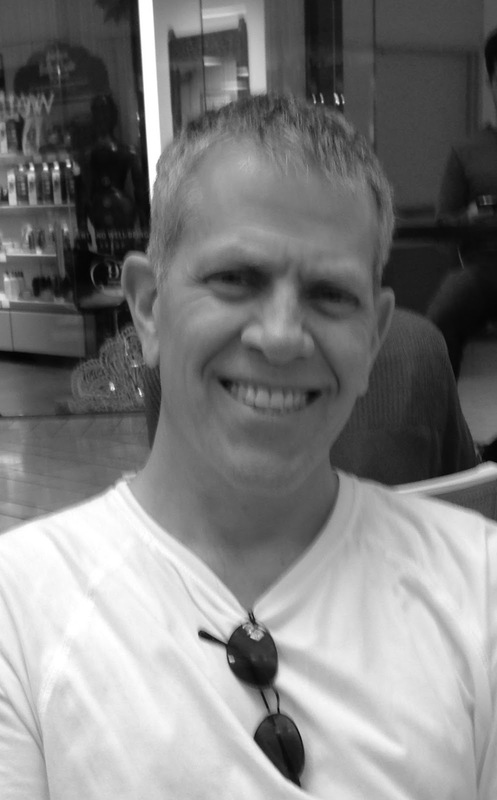 Jeff served as a co-guest editor for the latest edition of Brain Injury Professional Magazine. The edition edited by Jeff focused on Applied Behavioral Analysis, and included an article written by Jeff entitled “Comprehending Aggressive Behavior Following A Brain Injury: An Explanatory Framework For Neurobehavior.” Jeff also helped to recruit fellow IBHSer Leigh Schrimpf, MS, BCBA, to contribute articles to the print version of the magazine. It is great to see Imagine! represented this way, and yet another demonstration of how our impact beyond our local services. Congrats to all!